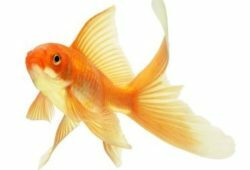 Home » Aquarium Fish » How Long Do Betta Fish Live? The article concerns the following question – How Long Do Betta Fish Live? Domesticated betta fish usually only have a life expectancy of up to 3 years. However, under poor conditions that number could be far less and under optimal conditions, that number could be much higher. 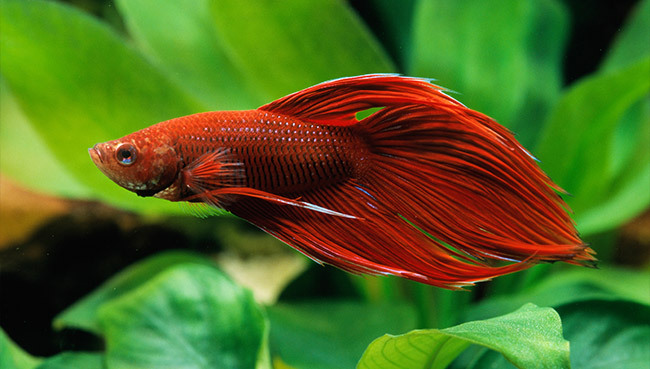 Warning: If you purchase betta fish through a store or a supplier, more often than not, these fish are usually 1 year old or older at the time of purchase. 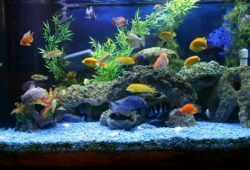 If you want your fish to last the longest, you’ll need to find a reputable breed or breed your own fish. While the average betta fish life expectancy is only about 3 years, it’s not uncommon to have betta fish live up to 5 years and some have lived up to 10 years. It all depends on the proper care given, keeping the fish bacteria free and making sure they have a thriving ecosystem to live in. First, you need to avoid keeping them in small containers because this only shortens their life expectancy. A well designed tank will have places to hide in, it will have plants in it, some substrate such as a gravel and betta fish will usually live alone. Also, avoid adding any mirrors in your tank because this not only creates a fighting situation where the fish will try to fight himself but it also stresses the fish out and shortens their life span. One major component of having your fish live as long as possible is cleaning their tank once a week. If you allow old food to rot in their tank that they don’t eat, you’ll need to clean it twice a week. Optimal living conditions is what will allow your fish to live at least 3 years. 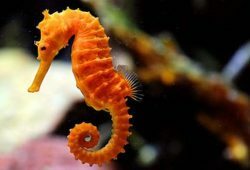 Keeping Seahorses is a cinch!